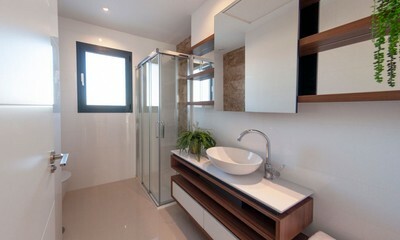 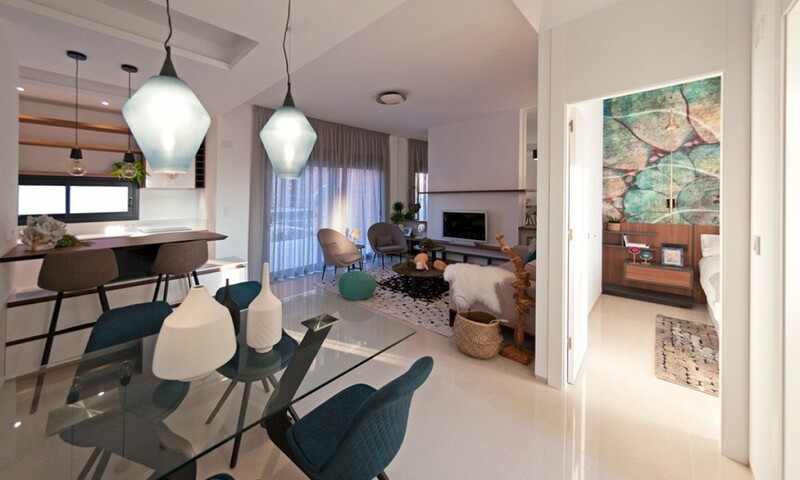 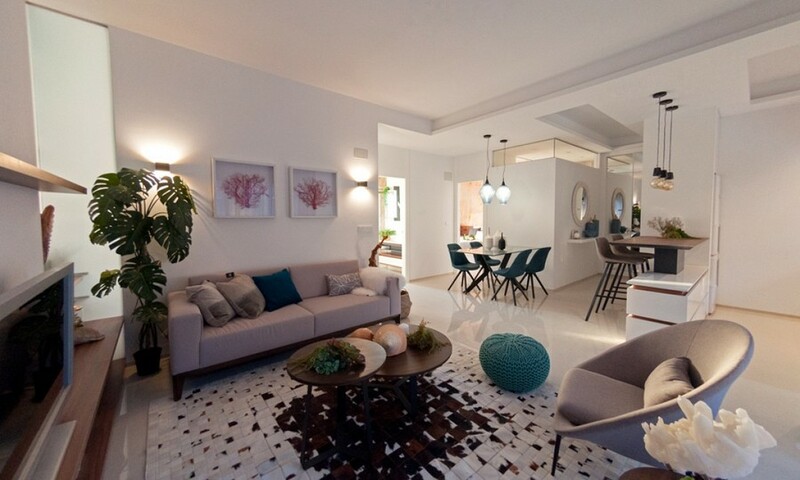 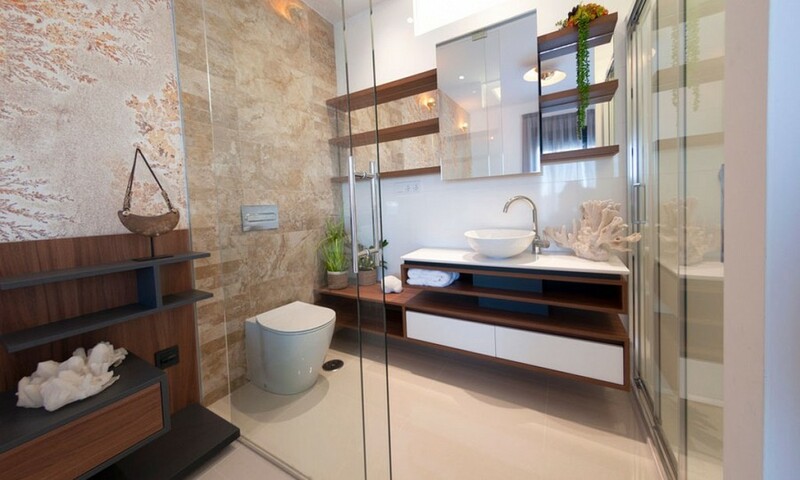 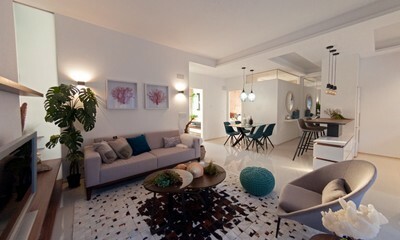 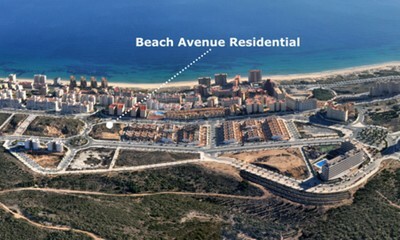 We are pleased to present the new project at Beach Avenue in Arenales Del Sol. 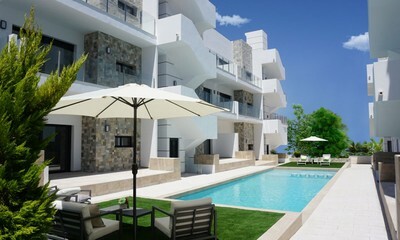 This is an exciting project, with a total of 30 luxury apartments, which are set over 2 blocks. 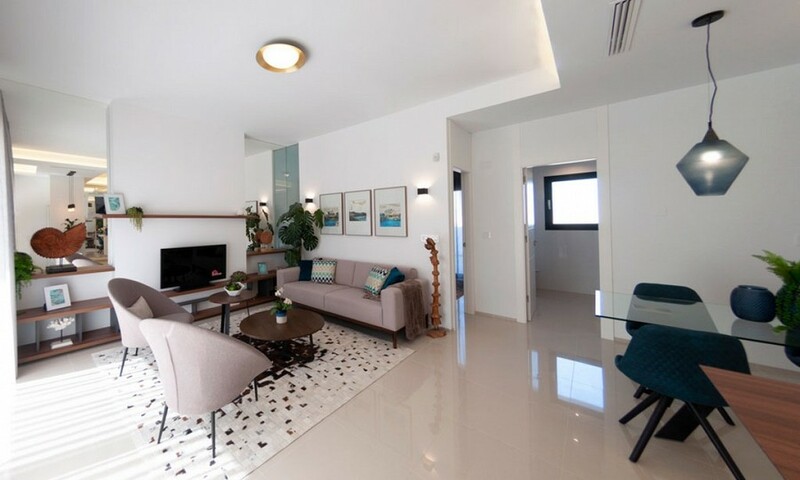 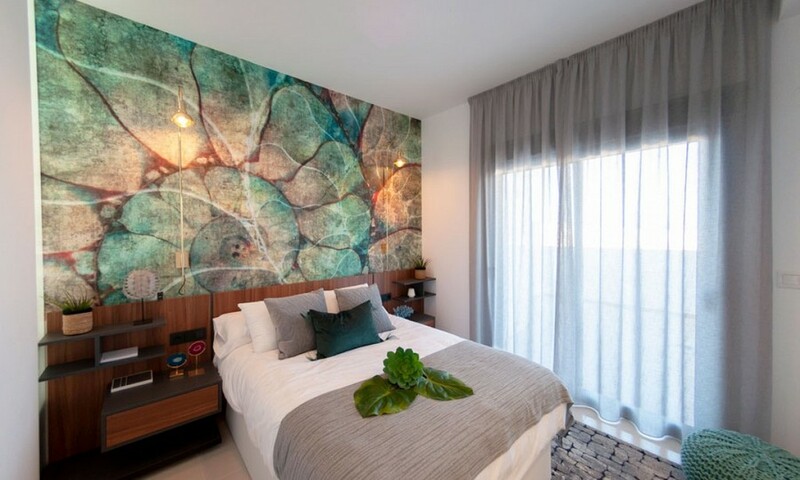 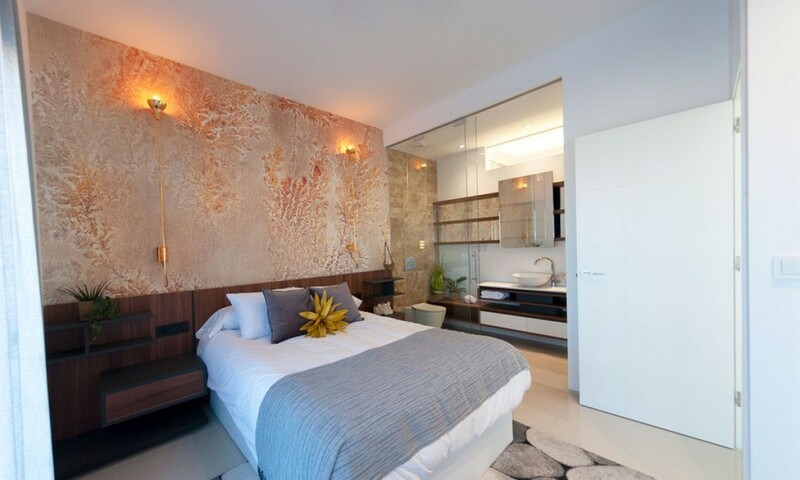 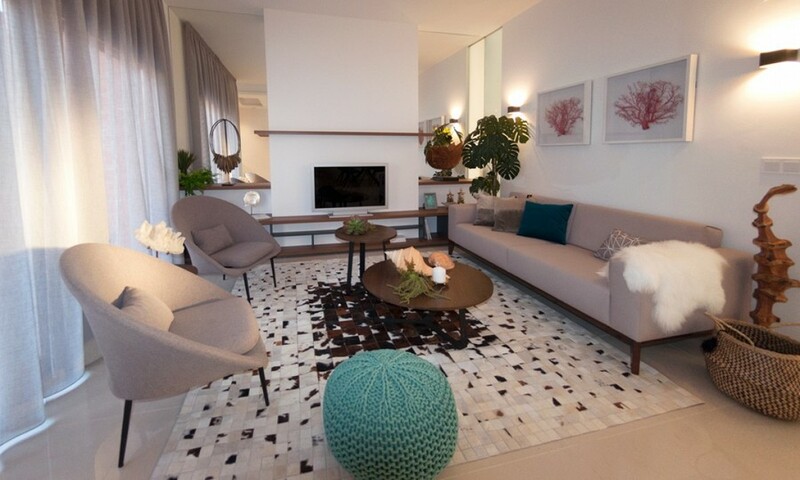 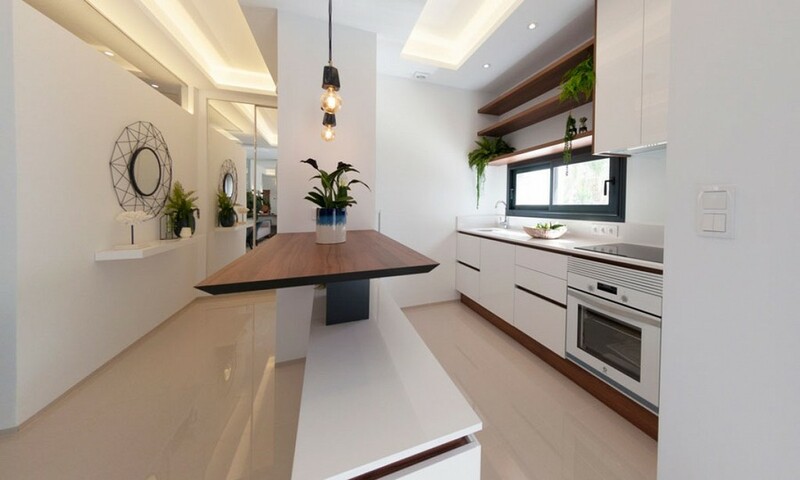 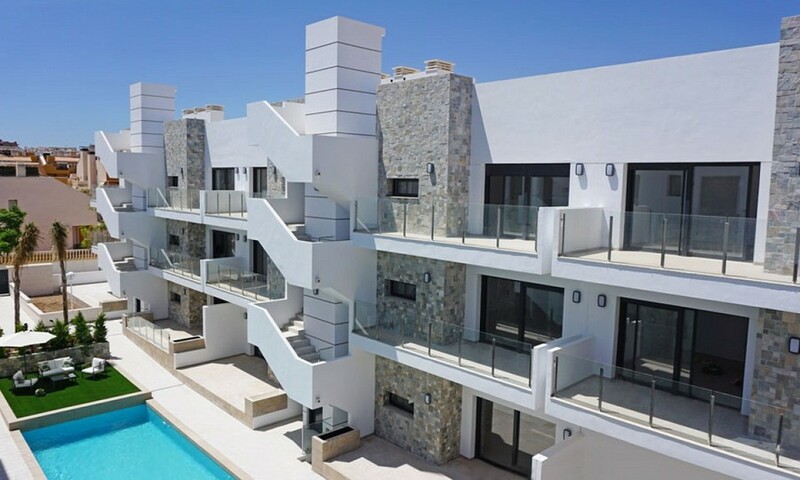 Each block has 3 floors, Consisting of ground floor apartments with terrace and garden, first-floor apartments with a terrace and the stunning penthouses with a beautiful rooftop solarium. 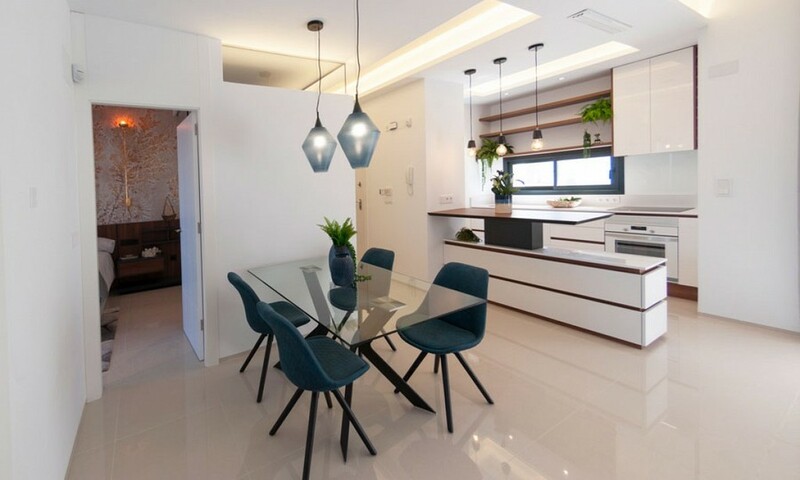 Each apartment has an open plan main living and dining area, a modern kitchen and patio doors leading out to the terrace. 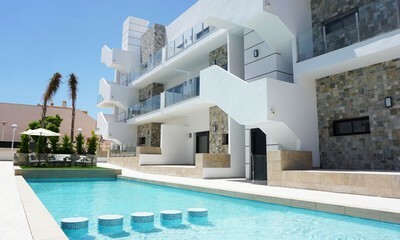 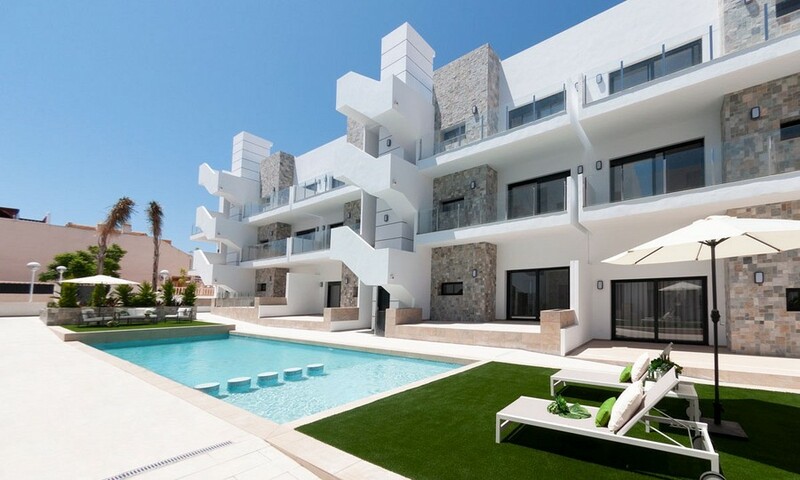 All the apartments have terraces facing the towards the communal garden and swimming pool. Back inside there are 2 large double bedrooms with fitted wardrobes and 2 modern bathrooms. There is also secure underground private parking for all the apartments. 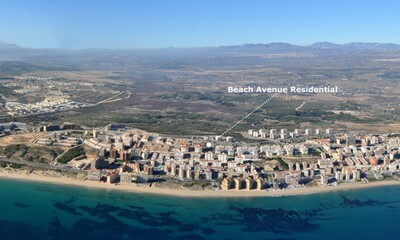 The project here at Beach Avenue sits in a fantastic location and is only 10 minutes from Alicante Airport & city. 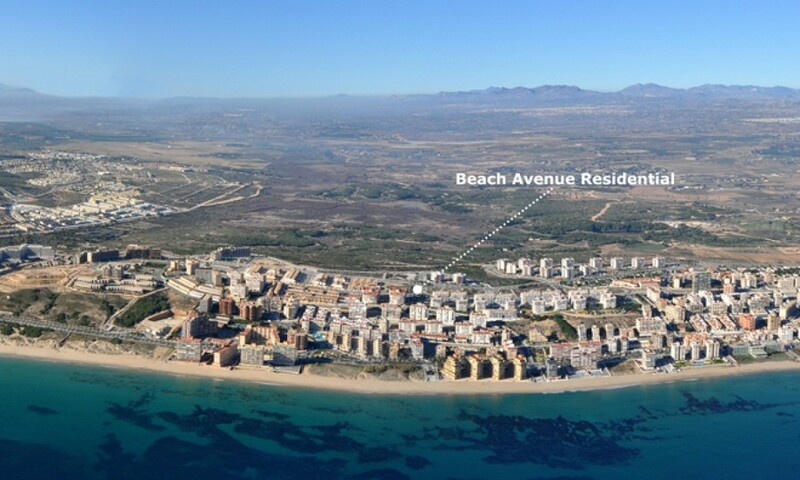 It also takes just 5 minutes to walk from the development to the beaches of Arenales del Sol, known as some of the best beaches on the Costa Blanca coast.